Thanks for everyone who trusted us with your work. The volume and the quality of the entries made our task difficult, but we were honored to be able to consider each and every piece. Finalists and winners will be announced soon. The Forge Literary Magazine is a project of Forge Literary Press, a 501(c)(3) non-profit organization (EIN # 82-0910097) incorporated in the state of California. If you are able, please consider supporting the Forge Literary Magazine, an independent, non-profit, all volunteer-run publisher. 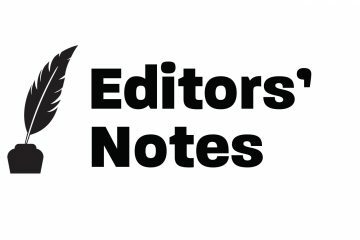 All proceeds go to paying writers and running the website. Your donation to the Forge Literary Magazine is tax deductible to the full extent of the law. 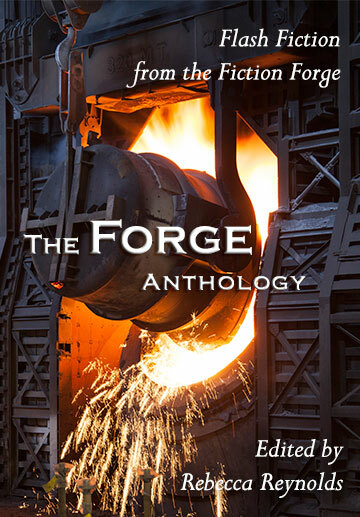 The Forge Anthology is a collection of over 30 pieces of startling and thought-provoking flash fiction from award-winning writers of the Fiction Forge, many of whom edit the Forge Literary Magazine. All proceeds go directly toward paying the contributors and funding the Forge Literary Magazine.